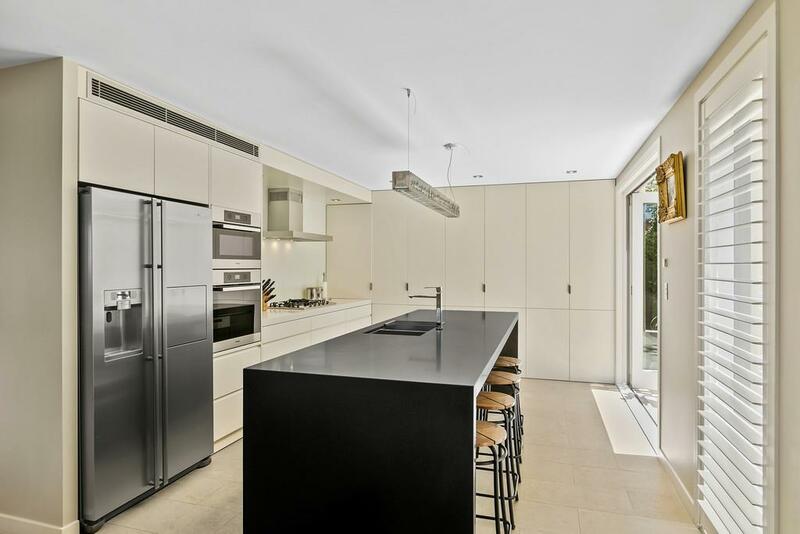 Thinking of selling 1/86 Muston Street, Mosman? Get a Free in-depth market appraisal from a realestateview.com.au partner agency. Find out more about this neighbourhood and the neighbours nearby. The figures below are associated with the framed area on the map and you may get an idea of how you and this address measure up to the rest of the local populace. There are lot of people working in professional scientific and technical services. With a large percentage of households being couples without children, you probably won't see too many kids around here compared to other parts of town.